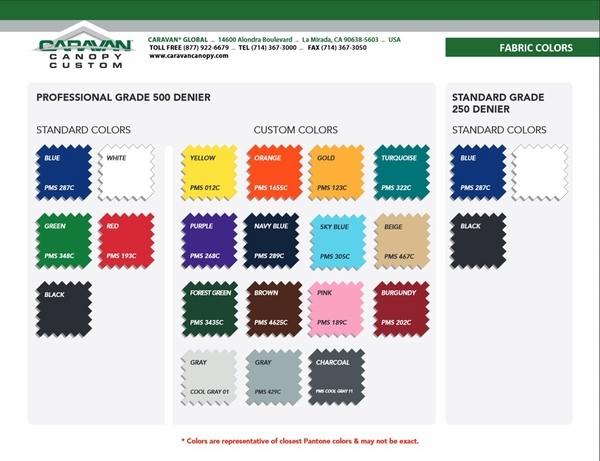 When shopping for supplies, it is crucial that you make sure you turn to the supplier that has managed to develop for itself a reputation in the industry for developing the highest quality tool available for use. Caravan has built for itself a name that is widely respected by everyone. 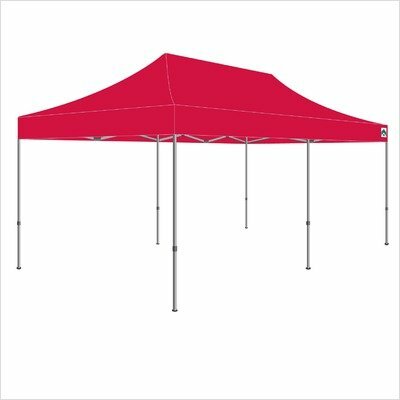 With their Monster Industrial Aluminum Canopy with Professional Top they have managed to develop a product that measures 10 foot by 20 foot, giving everyone the best possible cover at all times. WARNING: This product can expose you to chemicals including Diethylhexyl Phthalate, which is known to the State of California to cause cancer, birth defects, or other reproductive harm. For more information go to www.P65Warnings.ca.gov.